at a computer near YOU! My own shopping cart is over-flowing with activities I'll need to survive the next 3 weeks. What about you? Will you be teaching a reindeer unit? 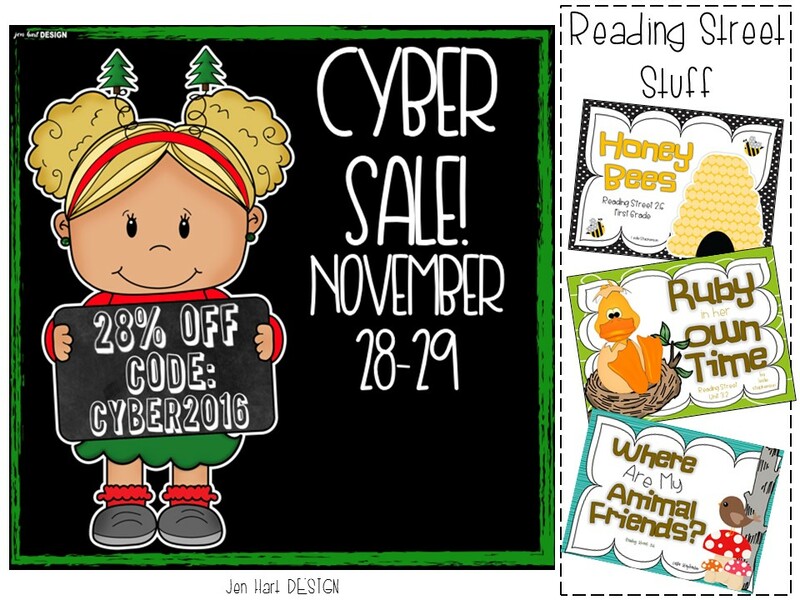 Are you searching for math centers with a holiday twist? Whatever the need, there's a teacher-author that can fill it. My own Reading Street products will be on sale, too! 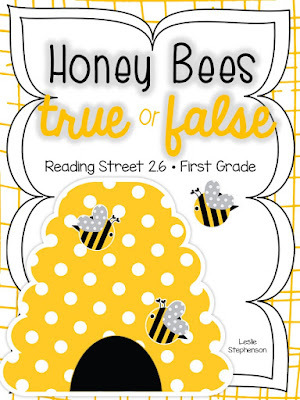 I have a FREE true/false activity for the Honey Bees story. I'll be using it next week. other Reading Street ideas for me!